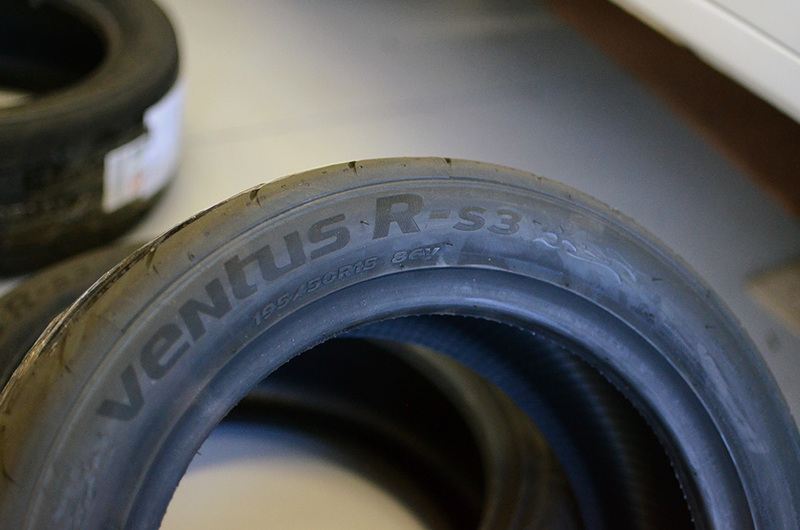 The tyres I had originally bought when I imported these wheels were also Hankooks, but just a regular Ventus model (I’m not even sure if R-S3s were around back then?). 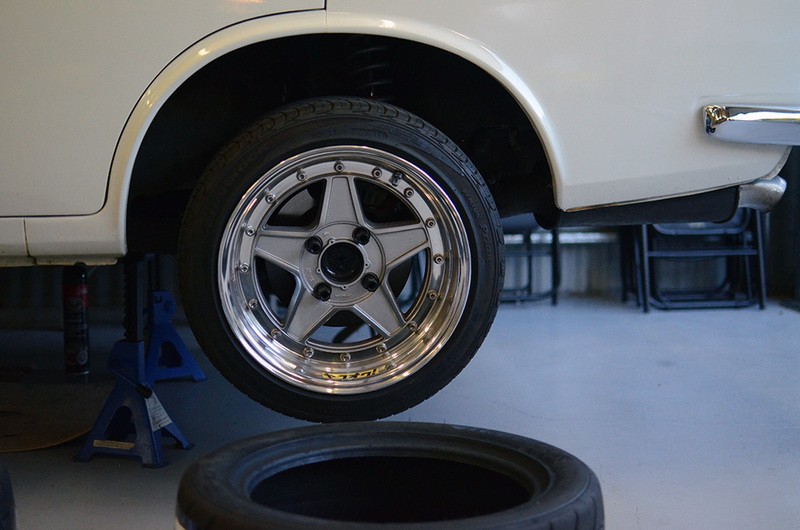 They were 195/45/15s, as I had wanted a lower profile because I had the car riding much lower back then. 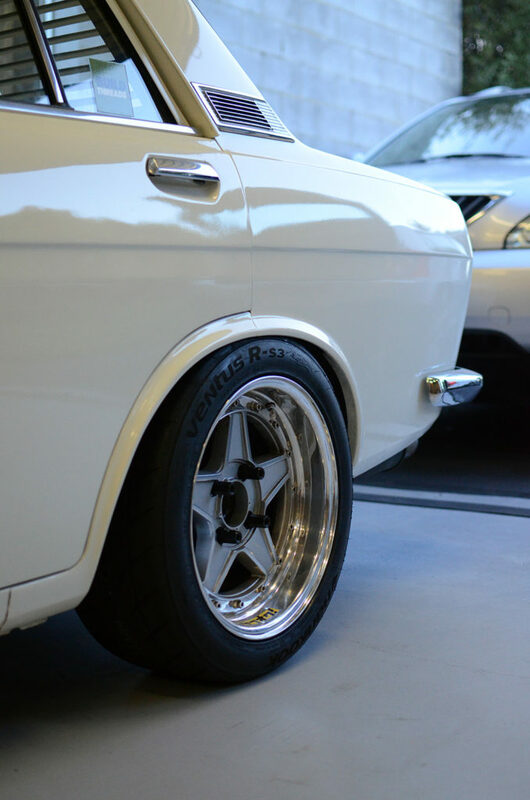 However as time went by and the coilovers slowly got wound up a bit at a time, the 45 profile started to look out of place. 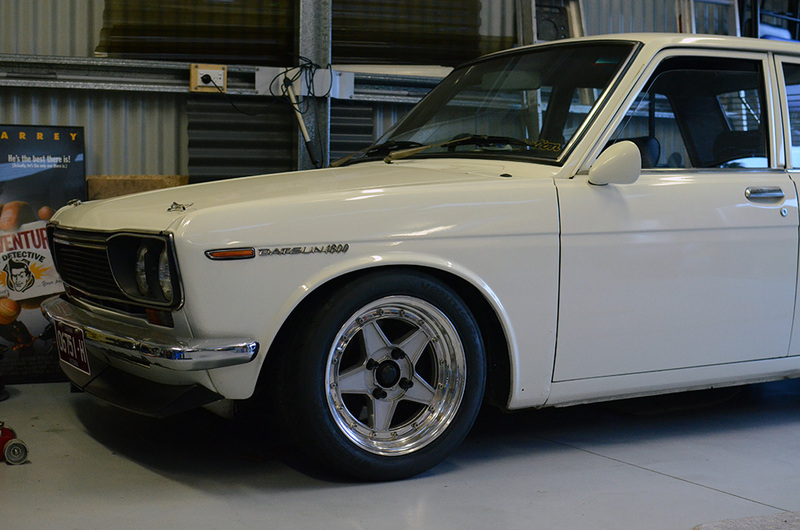 I always knew my next set of tyres would be 50 profile, which is the norm for 15″ wheels on this type of car. 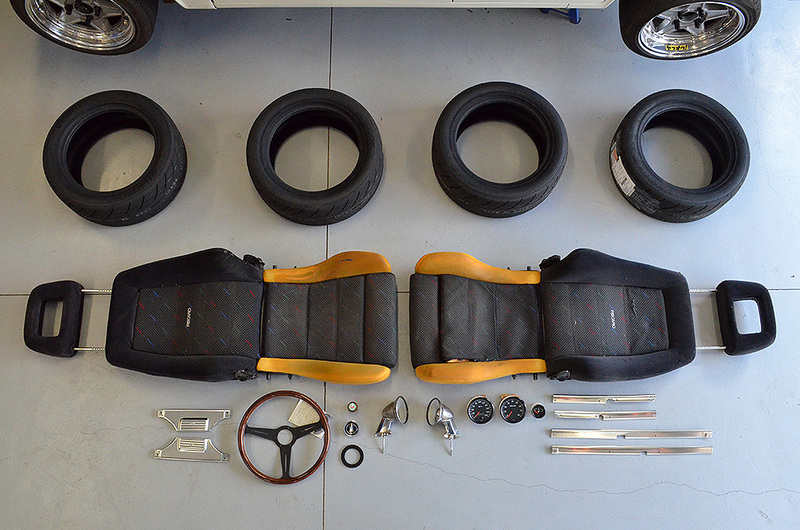 When I started researching what I wanted for my next set of tyres, I looked at all brands and various compounds. I ended up deciding on the R-S3s because my previous Hankooks had served me well for so long, so I felt comfortable sticking with the brand, and I didn’t feel the need to step up to a full semi-slick tyre at this point in time. 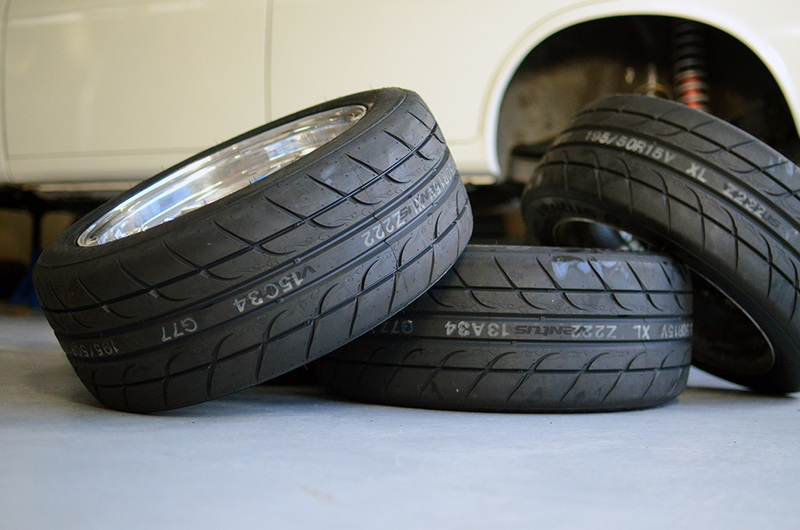 The tyres had been sitting in my garage for a few weeks now, but a free day saw me loading everything into the daily and getting the old tyres stripped off, and the new ones fitted and balanced. 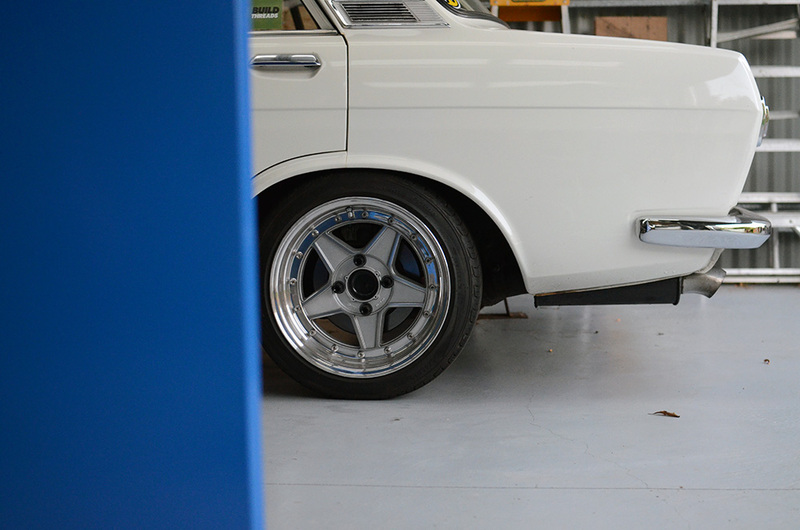 The car was actually up on stands waiting for one last part to arrive before I get it back on the road, but I just couldn’t resist seeing it back on all fours to check out how the taller rubber fitted the car. 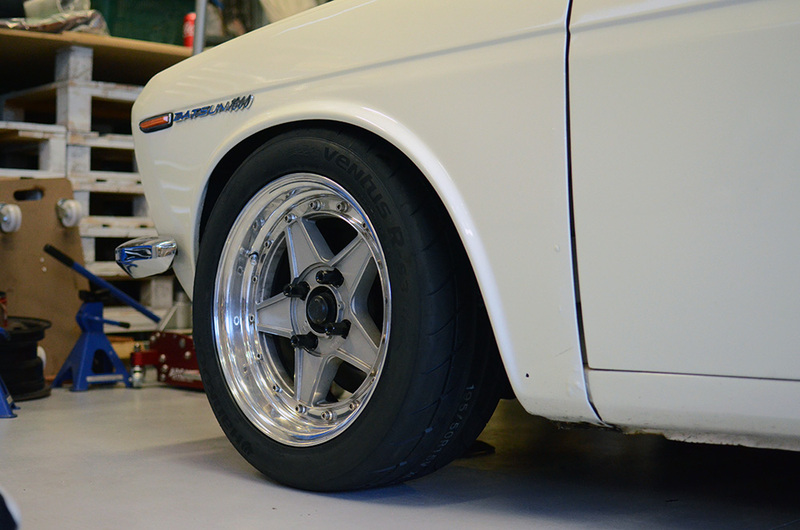 The rear will need a touch of camber, but only on the passenger side, which tells me my alignment must be off, so that will be the next call to action once it’s back on the road. The front could probably do with a little bit more camber, and then I might throw a small spacer on, just to get it sitting similarly to the rear. I can’t comment on the handling benefits or my levels of newfound grip, as I haven’t yet driven the car, but so far I’m loving how they look. Yeah! Sidewall!